Ep. 160 Raptors for Real. Can Eagles do it again with Foles? Chargers at Chiefs tonight. CFP Expansion. We start with the Toronto Raptors resounding defeat over the Warriors last night. Are they for real? 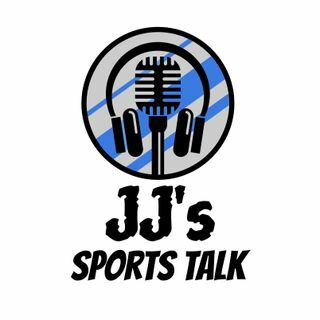 We also talk some NFL and ask if Nick Foles can win again with the Eagles now that Wentz might be done for the year. We also talk about tonight's incredibly important game between the Chargers and the Chiefs. We close with a report that a College Football Playoff expansion could happen soon.